Manage all communication with your families, scheduling of your sits, and payments in the ZipSit app. You choose when you sit. When you receive a sit request, you will be able to see all of the details of the sit and be able to accept it or pass with the press of a button. Search through families in your area and introduce yourself through messaging – the more families that favorite you, the more money you can make! The entire sitting process is controlled through ZipSit – requests, messaging, scheduling, questions, etc. Run your sitting business through your mobile phone. With ZipSit, creating a profile is quick and easy. Upload a photo, write a short description about who you are, what you like, and some of your relevant experience. Add your skills, and you are ready to go! In minutes, you will be active on the ZipSit platform – keep an eye out for sit requests that fit your schedule! Search through families in your area and send them an introduction through the app, invite your existing families to use the app and be discovered by families searching for sitters in your area. There has never been an easier way to build your own group of trusted families to sit for. ZipSit enables you to completely manage the families you sit for, scheduling of your sits, communication with families, as well as payments – all from your smartphone! When you receive a sit request, you will be able to see all of the details of the sit and be able to accept it or pass with the press of a button. No more uncomfortable negotiatons with parents over hourly rates, how much they owe you, or getting underpaid. With ZipSit, you will see how much you will make when you get the sit request. When the sit is completed, the money is automatically transferred directly into your account! 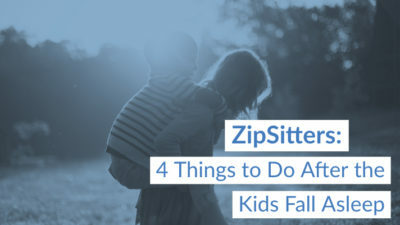 What if I don’t know any parents in my area, will ZipSit still work for me? Yes! Your profile will show up in a parent’s search in your area even if you are not connected to them. They can easily add you to their favorites. You can also introduce yourself to parents through the app, this is a great way to get more families adding you as a favorite. How do I receive sit requests from parents? When a parent sends a sit request, the app will immediately notify you (you will receive a text and an IOS notification (if you elected to receive notifications). Through the ZipSit App you can either accept or pass. SIMPLE! 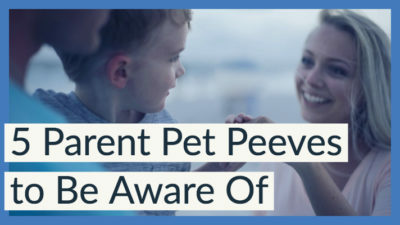 You need to be on the parent’s favorite list for them to submit a sit to you, the more parents that have you on their favorite list, the more money you will make! Go ahead and introduce yourself to parents through the app to increase your favorites! Who sets my hourly rate – me, ZipSit or the Parent? Parents set the hourly rate and you are free to accept or pass on a sit request. No more uncomfortable conversations with parents about hourly rates! Do I have to set my availability on the app? No. Just accept sit requests if it works for you.